We love getting to know our clients and it’s vitally important that you know about us too. It builds trust and intimacy which is vital, after all there are people you already know well who you won’t be inviting to your wedding, yet your considering inviting us. Our hope is that you feel you know us well enough to trust that we are the right fit for your wedding and comfortable sharing such an important day with you. Please take a moment to look around and get to know us, we really look forward to get to know you soon too. Alex started filming things back in Secondary School. It was a rustic and slightly less high definition time but it was great fun. Alex never really realised that there was a particularly creative streak within so pursued other work opportunities, including working as a PGA Professional Golfers assistant. In 2007, Alex was asked to film two weddings for friends weddings and dutifully took upon the task. Being a perfectionist, Alex edited the first wedding then decided it wasn’t up to scratch so started again. It was a really satisfying feeling to be able to create something from nothing and present it to two very happy couples. Knowing that these moments would be something that they would treasure for the rest of their lives. 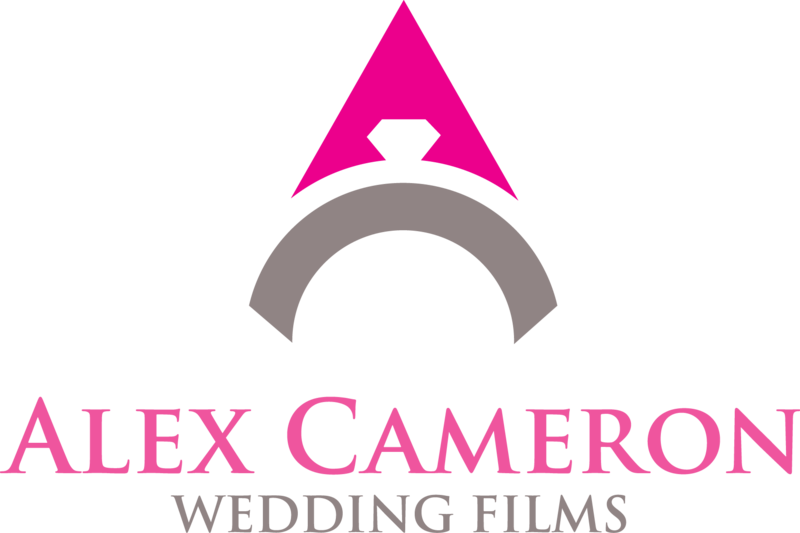 So in 2008, Alex founded Created by Camera On which later became Camera On Films and then finally in 2016 became Alex Cameron Wedding Films. 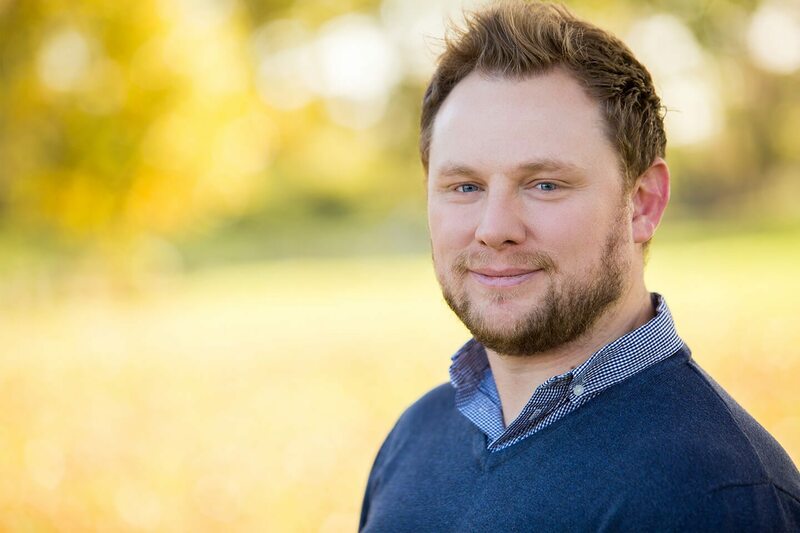 Alex lives with his Wife of 8 years, Emma, and his two delightful children, Dulcie (4) and Rory (3). Adam is a creative and technically gifted cinematographer. He is also a UAV pilot so is in charge of capturing all of our stunning aerial images. Possibly one of the most articulate members of the team. Toby is hard-working and incredibly reliable. Toby is also a professional photographer and photoshop guru. If you’re interested in hearing some useful tips and discovering new wonderful vendors then we’d love for you to take a moment and visit our YouTube Channel. We’ve just launched and will be regularly updating it with interviews with excellent wedding suppliers, industry news and tips for making your wedding wonderful. If you love what you see then please be sure to subscribe so that you get notified of new videos as they are released. Simply click on the YouTube icon to go to the channel.